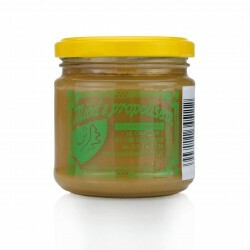 Creamed honey with propolis,weight: 250g. Creamed honey with ginger powder. Weight: 400g.